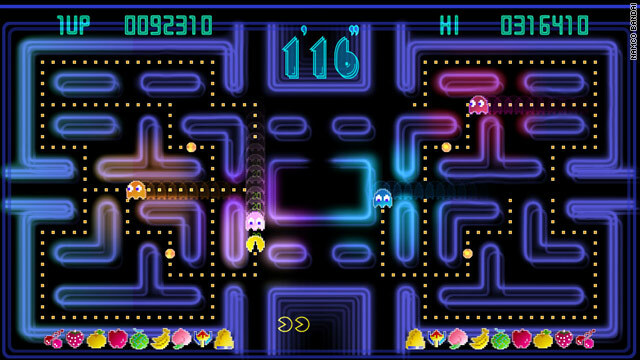 I was wondering why Google had a PACMAN game picture complete with the PACMAN music. Turns out that PACMAN turned the big 30 today (wow that’s old)! We are going to give PACMAN a pass today only because its PACMAN the most successful game in gaming history and its a fun game to play. Heres some PACMAN trivia for you, the developers originally called the game PUCMAN (I am glad they changed that name) whew!!! !